Why another magnolia shot? I'll just let it speak for itself. 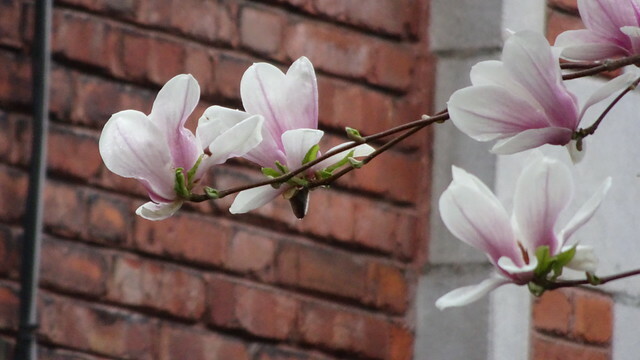 Yes,as you say, the magnolias are speaking with the red bricks in the back.